This was an absolutely wonderful experience! 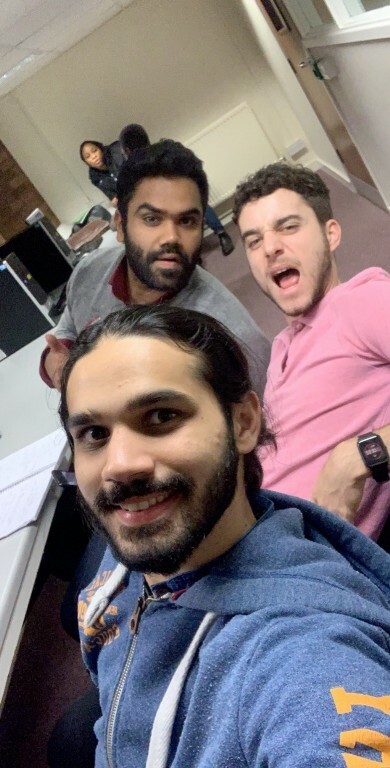 Before I came to Cranfield, I knew that the university offered a warehouse visit for both Procurement and Supply Chain Management and Logistics and Supply Chain Management students. So, let me tell you something truthful! To be honest, it was the warehouse visit opportunity drove me to choose this university. I’ve been to logistics centres before, while I was working as a consultant specialising in the logistics sector. Well-equipped warehouse centres amazed me! I could not imagine how warehouses could include high-tech facilities and equipment before I experienced it for myself. Every step can be automated (but of course, it requires a load of money!) Plus, logistics centres include a lot of internal information about the company. In other words, many companies do not really offer warehouse visits since it is part of their internal ‘intellectual property’. But back to our warehouse visit. We divided into three groups. Some of them went to Waitrose (UK grocery company), River Island (clothing company) and John Lewis (British department store). I went to the John Lewis main hub in Milton Keynes. John Lewis is a department store with online shopping which includes fashion, homeware, sports and electrical items. Basically, they handle many products and work in both business to consumer and business to business markets. Plus, the centre I visited is the main hub distribution centre, which means I could see many things! I cannot really mention specifically what I’ve seen at the centre since it is part of their internal information. But I can say that was clean, neat, tidy, high-technology, warm (most of centres I visited in the past were very cold) and had high security! 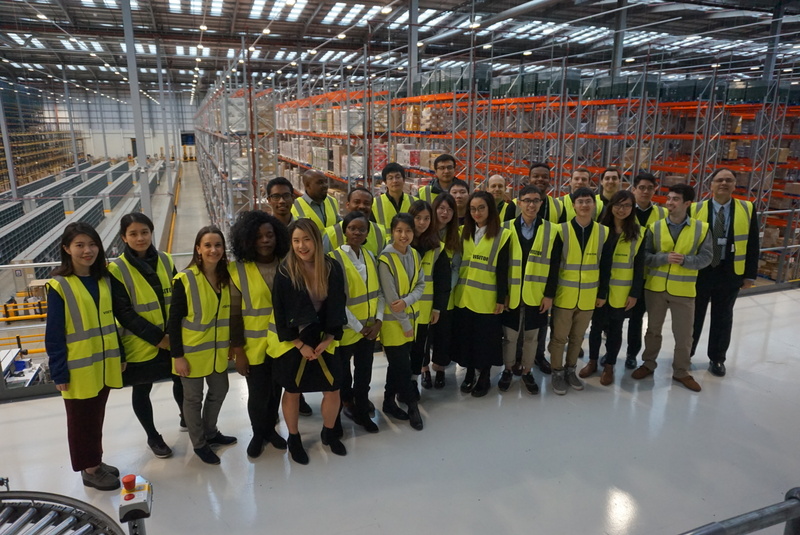 Visiting warehouse is very special experience, and seeing an automated distribution centre in particular is a very unique opportunity. The best course offers the best opportunities to the students! That’s our course!